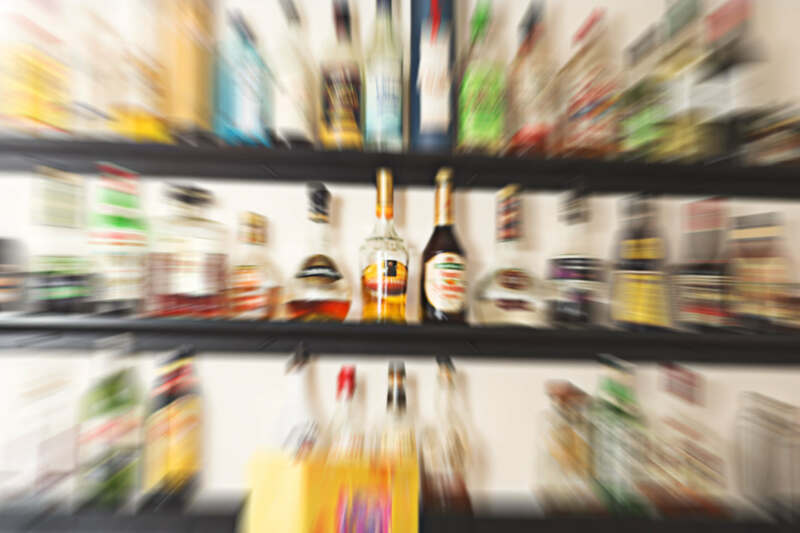 The Alcohol and Drug Unit is a comprehensive resource compromised of a group of dedicated professionals that assist Ocean County residents in overcoming substance abuse or chemical dependency problem. The unit encompasses of the County Alcoholism Coordinator, a Substance Abuse Counselor, a Program Monitor and support staff. The County Municipal Alliance program, which is at the forefront of alcohol, tobacco and other drug (ATOD) prevention and education efforts, is in county municipalities and functions out of the Alcohol and Drug Unit. The Alcohol and Drug Unit at the Ocean County Health Department contracts with Substance Abuse agencies in the local community to provide services to Ocean County residents. The Alcohol and Drug Unit provides services on a continuum of care ranging from detoxification and inpatient to outpatient services. Additionally, the Alcohol and Drug Unit contracts for prevention/education each year. The County Alliance Steering Subcommittee (CASS) meets at 2:45 pm and The Local Advisory Committee on Alcoholism and Drug Abuse (LACADA) meets at 4:00 pm the 4th Tuesday of every month (except December). LACADA is comprised of Freeholder appointed representatives that assess substance abuse in Ocean County. *These meetings are open public meetings. Please check website for cancellations. Meetings take place in the Atrium of the Ocean County Health Department, 175 Sunset Avenue, Toms River. The Ocean County Health Department is responsible for administering the IDRC for Ocean County and it is housed within the Department located at 175 Sunset Avenue in Toms River, New Jersey. The purpose of the IDRC is to provide a professional education and screening intervention to any county residents convicted of an alcohol or drug related motor vehicle violation. Clients are assigned by their trial judge to either a 12 or 48 hour IDRC program based on the number or severity of offences. If appropriate, the client will be referred to an IDRC affiliated agency for a full assessment and must comply with any treatment recommendations made in order to regain their driving privileges. For information about this program at the Ocean County Health Department, call 732-341-9700, ext. 7500, 7513, or 7514. For more information, visit the Intoxicated Driving Program HERE. For directions to the Ocean County Health Department main site in Toms River, click HERE. The Ocean County Intoxicated Driver Resource Center now accepts credit cards for your convenience. Along with a cashiers check or money order made out to "OCHD-IDRC" the Ocean County IDRC also accepts Visa, Master Card and Discover Card. *Neither American Express nor personal checks will be accepted. Cash payments are also accepted. IDRC walk-up window and customer service hours M-F 8:00AM - 4:00PM, Saturday by appointment only. (Please note, not all Saturdays are available. Please call and check availability of walk-up window and customer service hours before coming into the IDRC). Clients who opt to pay with a debit or credit card will incur an additional 3.5% service charge imposed by the vendor. This service charge is not imposed by the Ocean County Intoxicated Driver Resource Center. The Ocean County Alliance program, housed under the Ocean County Board of Health, is comprised of 16 separate Municipal Alliances spread throughout various towns within Ocean County. Municipal Alliances are spearheaded by committees made up of dedicated citizens, professionals and volunteers who provide substance abuse prevention services to their communities. Alliances plan, coordinate and conduct alcohol, tobacco and other drug prevention programs for all members of the community from young children to older adults and collaborate with local government, schools, law enforcement, businesses and community agencies. Municipal Alliances are funded by the Governor’s Council on Drug Abuse (GCADA) by using DEDR funds- mandatory fines imposed on drunk/drugged drivers and other drug related offenses – to run community programs and events which combat substance abuse. 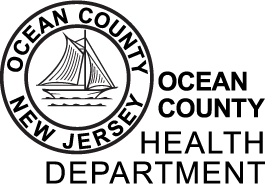 The Ocean County Alliance program receives oversight from two separate entities in order to assure efficient administration and coordination. The Local Advisory Council on Alcoholism and Drug Abuse (LACADA) determines and documents substance abuse service needs for the county while the County Alliance Steering Subcommittee (CASS), which falls under LACADA, is responsible for developing the county prevention proposal. Municipal Alliance programs are developed through a multi-stage development plan which includes a needs assessment, identifying risk factors specific to the individual municipality and submitting a Request for Proposal. All Municipal Alliances utilize the Strategic Prevention Framework to guide program planning and implementation. Whether you are taking part in a local 5K, attending a Community Family Night, enjoying a movie on the beach or stopping by a Senior Fair, Municipal Alliances are a constant presence in the communities they serve. Feel free to join a committee, volunteer at an event or even just attend one of the many wonderful programs the Alliances have to offer. Click here to view the National Registry of Evidence-based Programs and Practices (NREPP) Glossary: Glossary of Terms. 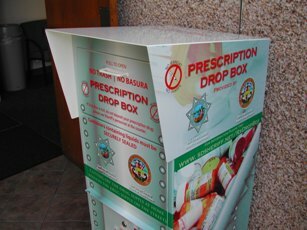 Ocean County presently has 21 prescription/medicine drop-off boxes for County residents to use to dispose of their unused or expired prescriptions. These drop-off boxes are available 24 hours per day, 7 days per week. Please contact the Ocean County Health Department with any questions. Please do not deposit any type of sharps, syringes, needles, etc.